In order to achieve a more personalised approach and give your house or business a modern touch that is not only elegant but also very visually appealing, select the leading option; Davis Furniture! Our main goal is to ensure you are happy with the final result and it works as a consistent improvement in terms of comfort and functionality in your house or business. 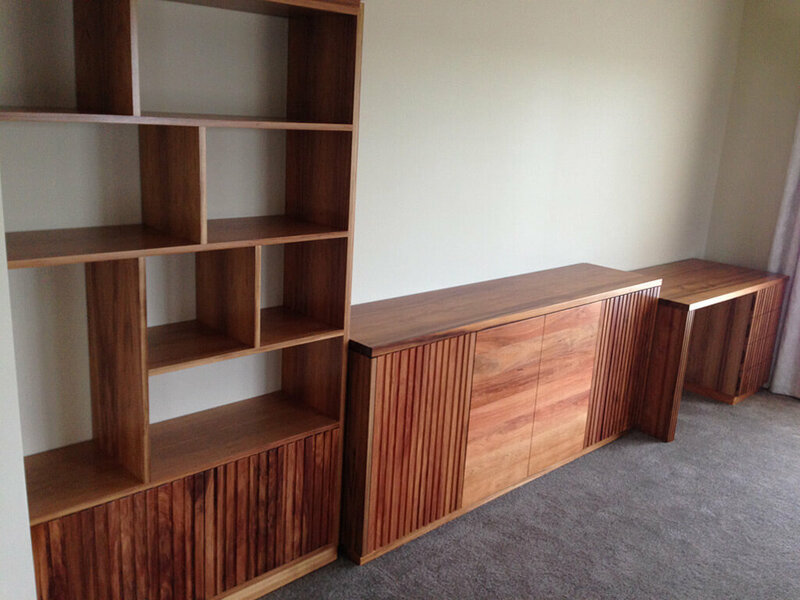 With our handmade furniture in Melbourne you will have a quality furniture piece that will not only cover your needs but will also work as a beautiful addition in terms of decoration. We are not new to the field of premium handmade furniture in Melbourne, Davis Furniture has offered the most remarkable furniture pieces made to order that can cater to the customers’ needs. 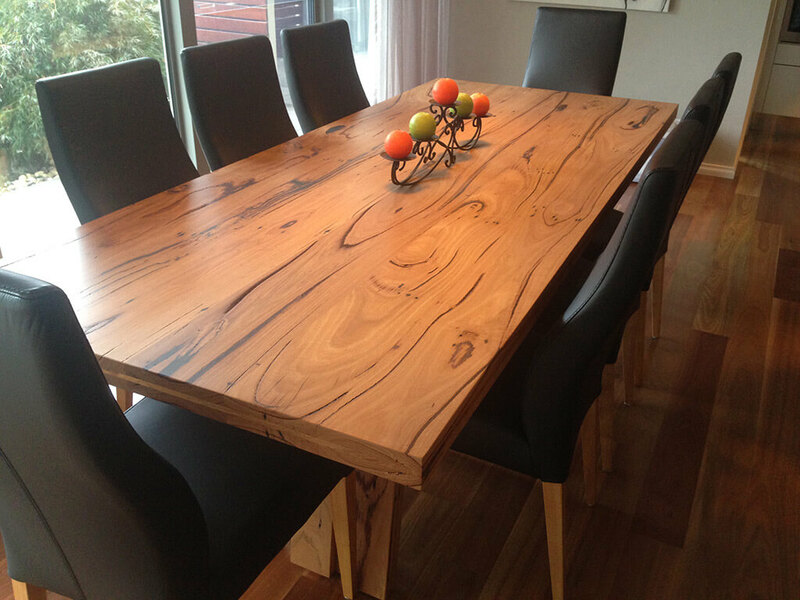 When you decide to buy our handmade furniture in Melbourne, you can have peace of mind knowing you are acquiring a product made of timber grown for commercial purposes, with a procedure that is considerably less harming for the environment while also being a reliable and durable product that will surely last longer than expected. At Davis Furniture we are proud of being the most reliable option offering a personalised approach and taking care of our customers’ needs. 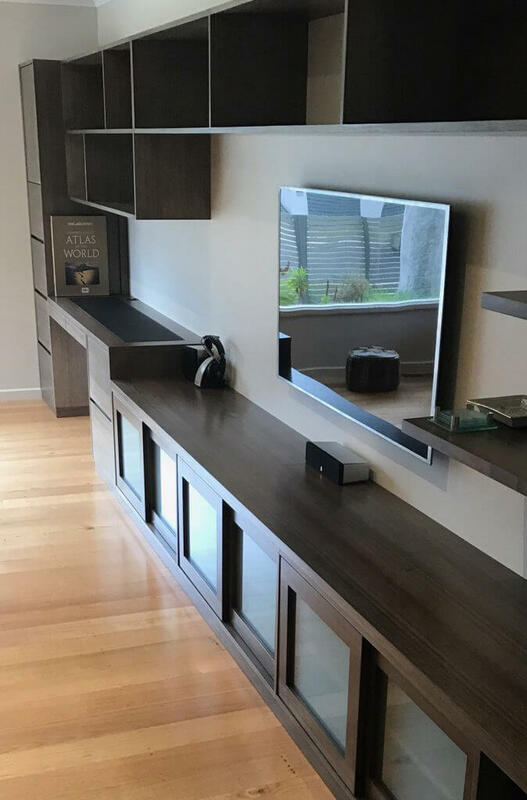 In order to make a beautiful and long lasting furniture piece we use Tasmanian hardwood or blackbutt timber that provides a resistant surface and an elegant finish. Contact us today for more detailed information. We will be happy to ensure you understand the entire process and the benefits of choosing Davis Furniture to provide you with premium handmade furniture in Melbourne. Call us today and schedule a visit to our premises so you can check our line of products and the determine the right design trend to follow.